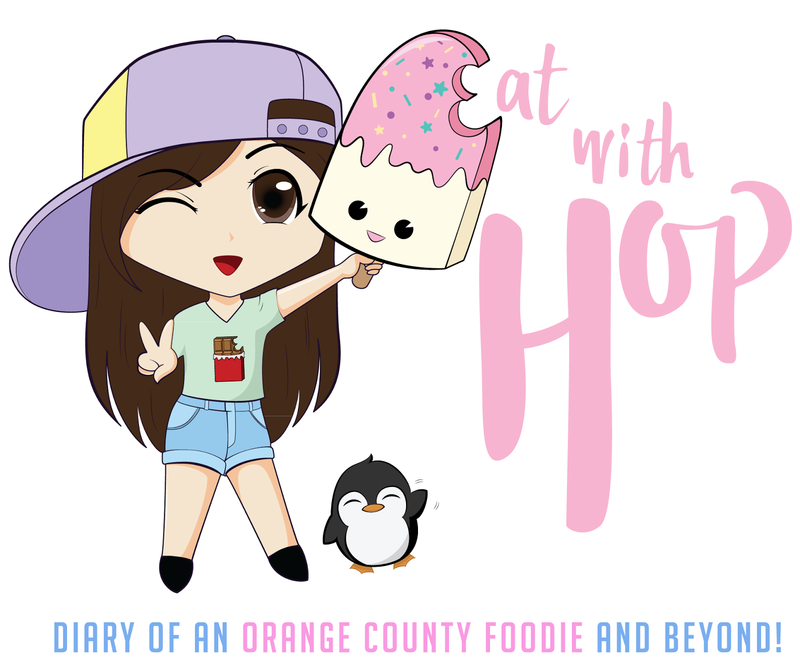 SUMMER NIGHTS ARE FOR EATING @ MONTEREY PARK NIGHT MARKET - L.A. COUNTY - EAT WITH HOP! DID YOU THINK NIGHT MARKETS WERE OVER? DEFINITELY NOT! THERE WILL BE MORE AND MORE TO COME AND THIS IS ONE OF THEM! TONIGHT KICKS OFF THE FIRST SUMMER SERIES OF THE MONTEREY PARK NIGHT MARKET! COME BY AS THE NIGHT COMES TO LIFE WITH SOME OF THE MUST-TRY FOODS ALL IN ONE PLACE! THERE IS ALSO AN ART WALK EVENT WHICH WILL FEATURE THE WORK OF SOME AMAZING AND TALENTED ARTISTS! I PERSONALLY AM INTERESTED IN MINION ME BECAUSE THEY DRAW DIFFERENT CHARACTERS IN MINION FORM AND THEY ARE JUST TOO CUTE! P.S. I HEARD THERE WILL BE ANOTHER KTOWN NIGHT MARKET @ THE ANGEL STADIUM IN ANAHEIM. (WHY NOT IN KOREA TOWN...) WHO'S EXCITED FOR THAT? !